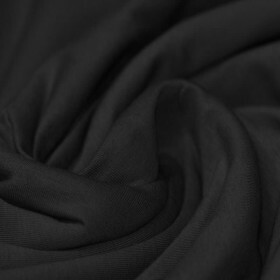 Buy felt fabric 3mm black cheap online. 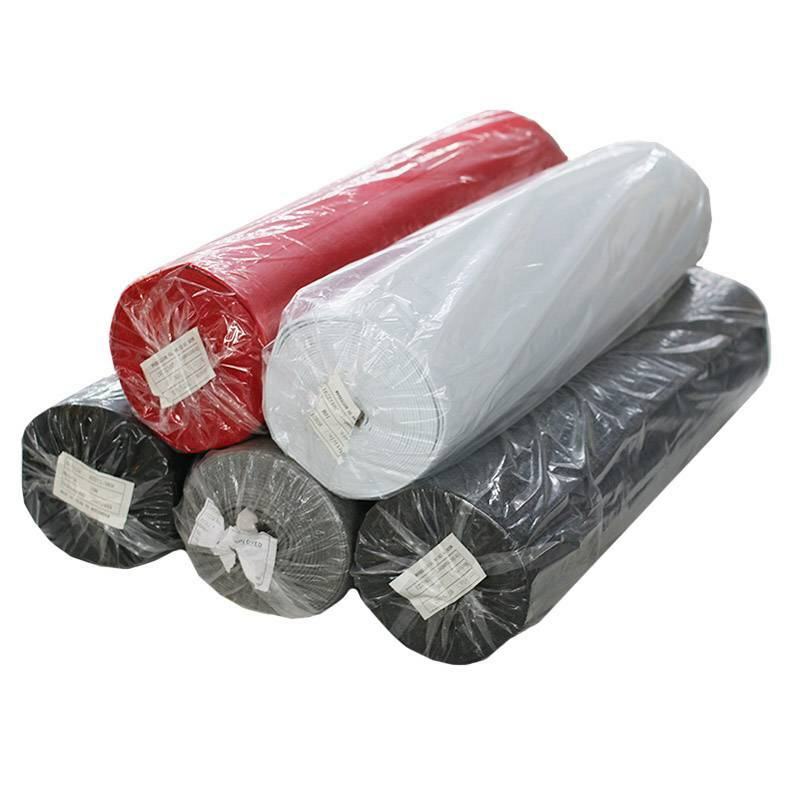 Information: Order felt fabric 3mm 5 standard colors 10 meters package online. Take advantage of this offer. This sturdy 3mm thick craft felt is easy to cut. Ideal for making or sewing bags, baskets, jewelry, etc. You save excl. tax € 20,00!